Endigit is knowledgeable with great recommendations as to making our process flexible and robust. They were able to communicate with some tricky hardware and wrote a very good program that has been in use for 6 months without a problem. Timely work and very responsive. Endigit has completed multiple, large LabVIEW and LabVIEW RT projects for GMRE. They helped us design the NI hardware up front, allowing us to competitively bid these Air Force test stands. The solutions were timely, elegant and cost-effective. 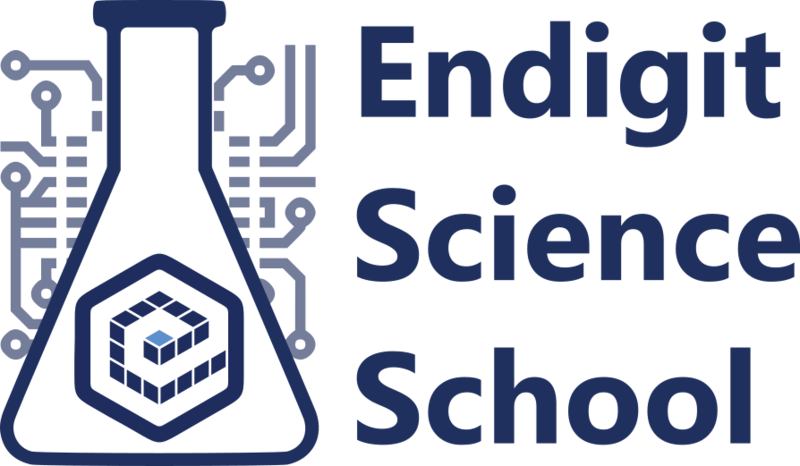 We will happily return to Endigit for all of our future LabVIEW needs. Track Group has engaged Endigit in a number of new development projects and in maintenance of pre-existing test equipment services over the last 4 years. Throughout these activities we have found their commitment to creativity and quality results to be exceptional. In every situation we have found the team to exemplify a “get it done, and done on time” attitude and with strong attention to finding the most economical solutions for Track Group. Without reservation I highly recommend Robert and Endigit for their technical skills, professional integrity and quality results.